Ignoring something painful or expensive and putting it out of your mind may make you feel better initially, but that doesn’t make it go away. For example, not thinking about a credit card bill doesn’t make it disappear (in fact you’ll probably end up with a late fee on top of the original bill). What about a cavity? Ignoring it won’t make the pain magically go away. Well, the same is true for your home. Neglecting repairs to your home may eventually turn into the equivalent of a root canal. One of the most common, and likely one of the most dreaded home repairs, is the roof. This is probably because the average cost of a new asphalt shingled roof in the US ranges from around $11,000 to about $20,000. After the financial crisis, it’s no wonder people avoid thinking about installing a new roof like they avoid going to the dentist. Even those who can afford a new roof may prefer to keep their hard earned money in the bank. 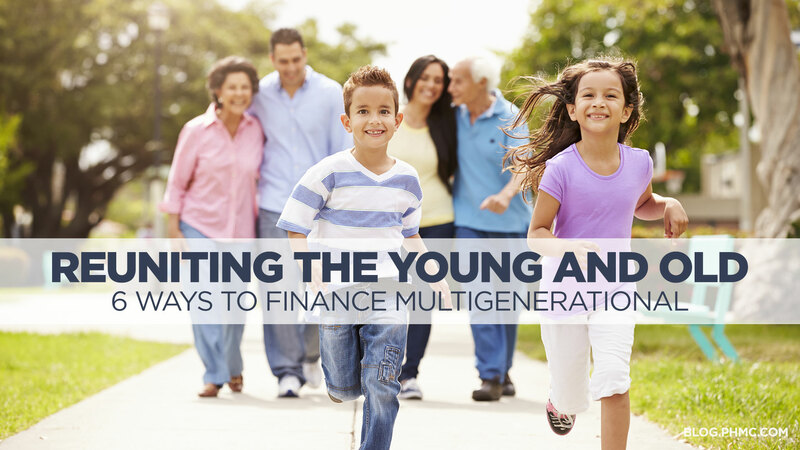 The fact is, there are many ways to cover the cost of a new roof (and other renovations), rather than taking the cash out of your savings account. 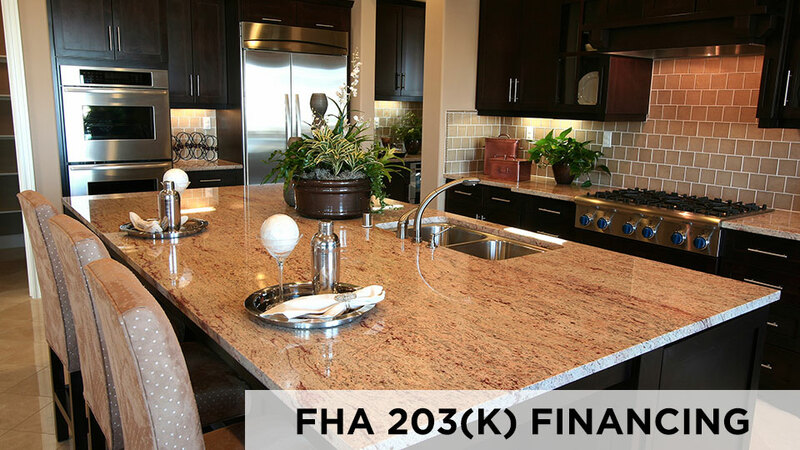 FHA 203k is an excellent choice for people looking to make light to major renovations to their current home. 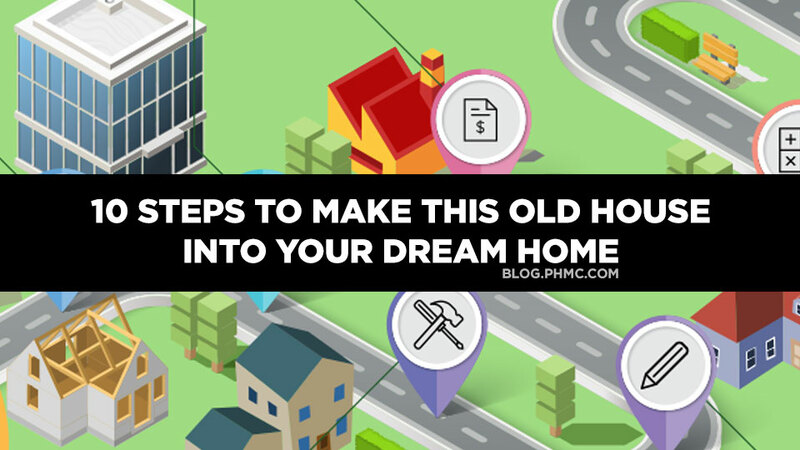 This program is available in a streamlined or a standard version, depending on the degree of the renovations and the duration of time the improvements will take. 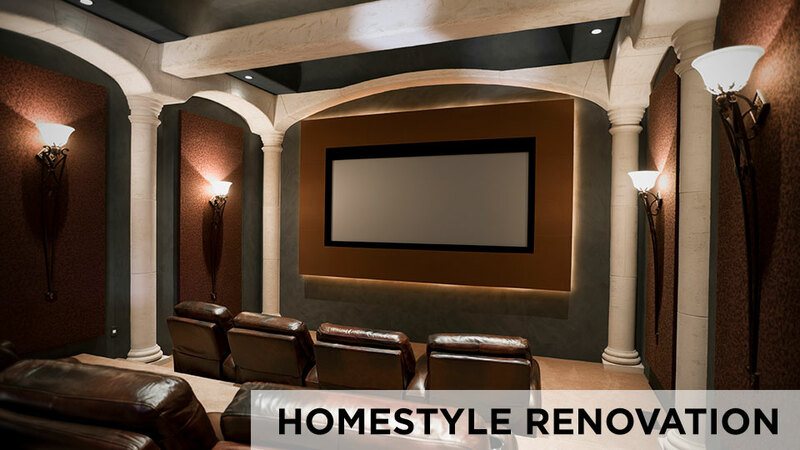 Homestyle Renovation loans are ideal for those who want to make major renovations to their present home. This program also permits luxury items, including swimming pools, media rooms, and steam rooms, etc. This program is great for primary residences, second homes and investment properties. The saying “one size fits all” definitely does not ring true when it comes to roofing materials. 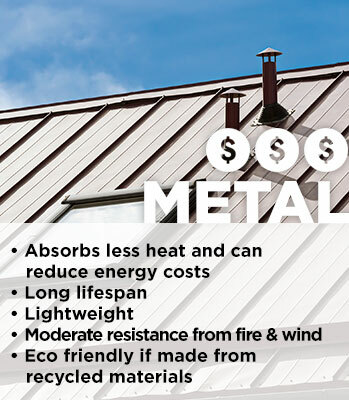 Even the climate you live in will play a role in the type of roof that is right for your home. 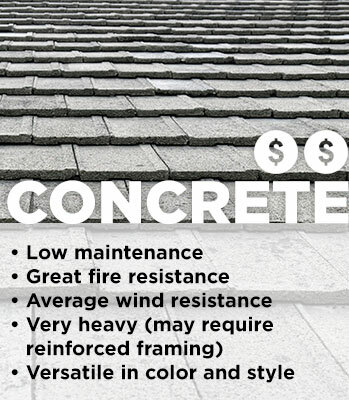 Roofing materials range in price; however, cost is not the only factor to consider. You’ll need to consider the shape of your roof, and the weight of the materials, as well as the amount of maintenance each material entails. 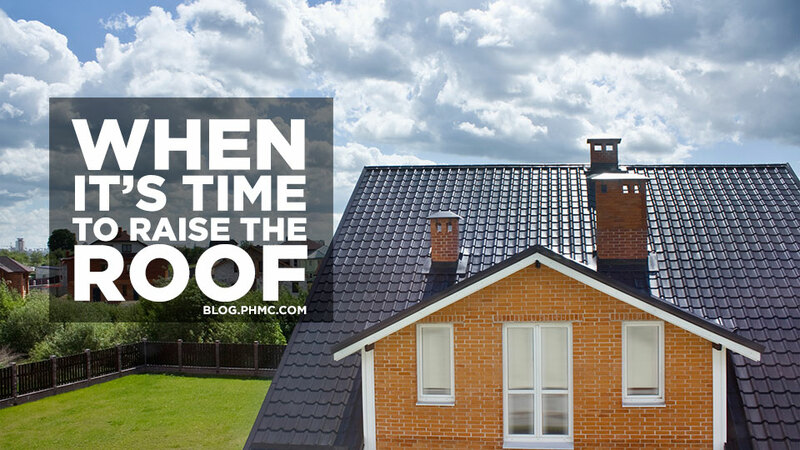 When it’s time to replace the roof, don’t stick your head in the sand! Look up, and consider other options that protect both the family in your home, and the cash in your savings account. We recently had a massive wind storm, where most of the houses in the area lost shingles off of their roofs. We’re lucky because none of the houses in our subdivision lost any! Asphalt roofs are the best! Which are the kind with the solar panels built in? I want those for my house! 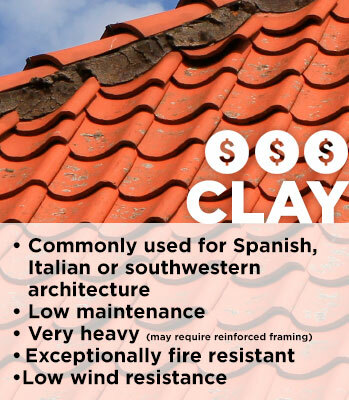 Clay tile roofs are the best in the Riverside, Ca. area. Helps the house stay cool. 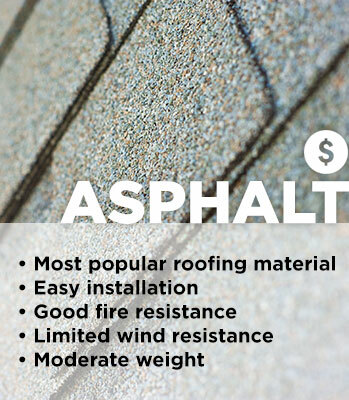 This is some great information, and I appreciate your point that asphalt roofing is cheap and easy to install. My wife and I just moved into an older home, and the roof is old and outdated and needs to be replaced. 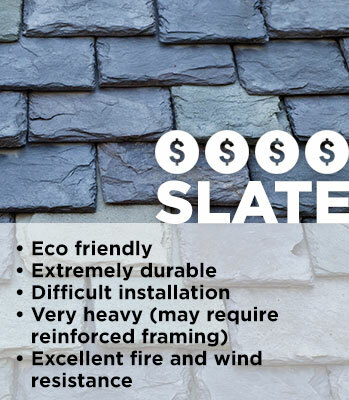 We’ll definitely look into getting asphalt shingles installed to save some money. Thanks for the great post! Thanks for sharing this information …….The post was awesome…. We install asphalt shingles down here in Central Florida. I stand by them, as long as they’re installed right! Good info, thanks! 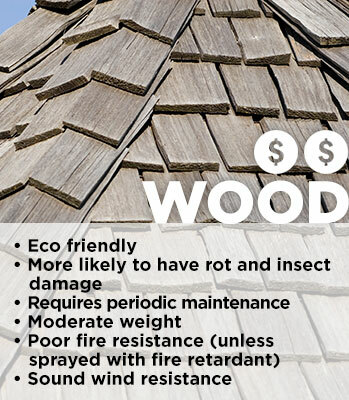 Shingles are the best roof for me. It’s affordable yet durable. I know this website gives quality based posts and other material, is there any other website which presents these data in quality? What’s up, this weekend is good in favor of me, as this time i am reading this fantastic educational article here at my residence. Thank you! We are excited to hear that you are starting your own blog. Keep in touch on the progress, and send us the link! To the point information on roof management. Thanks for sharing this valuable information! We had to install a new roof the other day for one of my rental properties. I honestly did not know there were that many types of roofing materials. We still decided to go with the asphalt just because it is what we always have had. Great blog. Love the infographics.